A new accounting by Reuters lpublished on Wednesday claims that the sub-unit of Wistron responsible for assembling the iPhone SE has been looking for 100 acres of land in Bengaluru. Citing unnamed sources, Wistron executives met with the relevant industries minister, and a deal on the land lease may be finalized in a few weeks. Two other unnamed Reuters sources reiterated previous rumors, that the site would be mostly for Apple's manufacturing needs, and would be used to crank out the low-cost iPhone 6s. Given the lead time for a factory to be built on a new parcel of land, it seems improbable that the iPhone 6s will still be in active manufacture. However, in 2017, Apple relaunched sales of the iPhone 6s in developing markets like India, so the company may choose to break the pattern to fulfill the need for a low-cost large-format iPhone in the country. 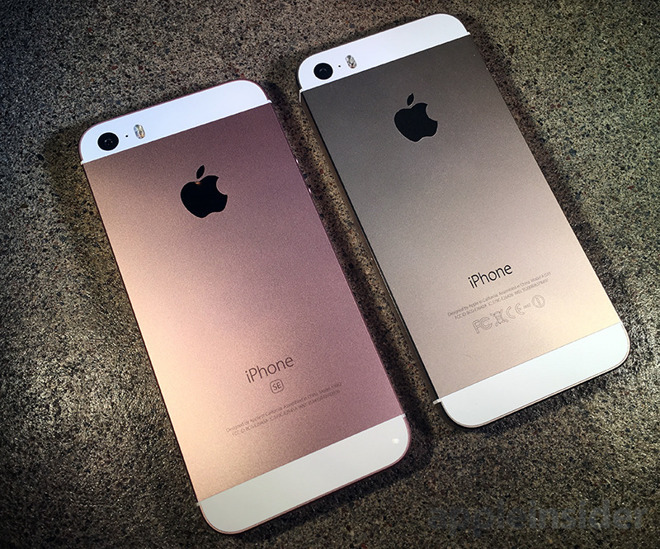 Manufacturing the iPhone SE and possibly other devices in the future with expansion in India fulfills a number of conditions imposed on Apple as a condition of doing business in the future, along with providing tax breaks. However, the new demands that Apple is making in order to expand manufacturing in the country may pose a problem in the long run —or may just be a tactic that the government has used in the past of "leaking" information, and essentially negotiating through the press. As far as sales channels are concerned, Apple is considering flagship stores in New Delhi, Bangalore, and Mumbai —all three locations where most of India consumers wealth is centered. This is in addition to the Apple Authorized Reseller expansion that Apple was said to be examining in March 2017.